The intricate structures shown by many planetary nebulae have for many years presented one of the most vexing problems in astrophysics. The origin and development of the asymmetries, both on large and small scales, is still not understood. 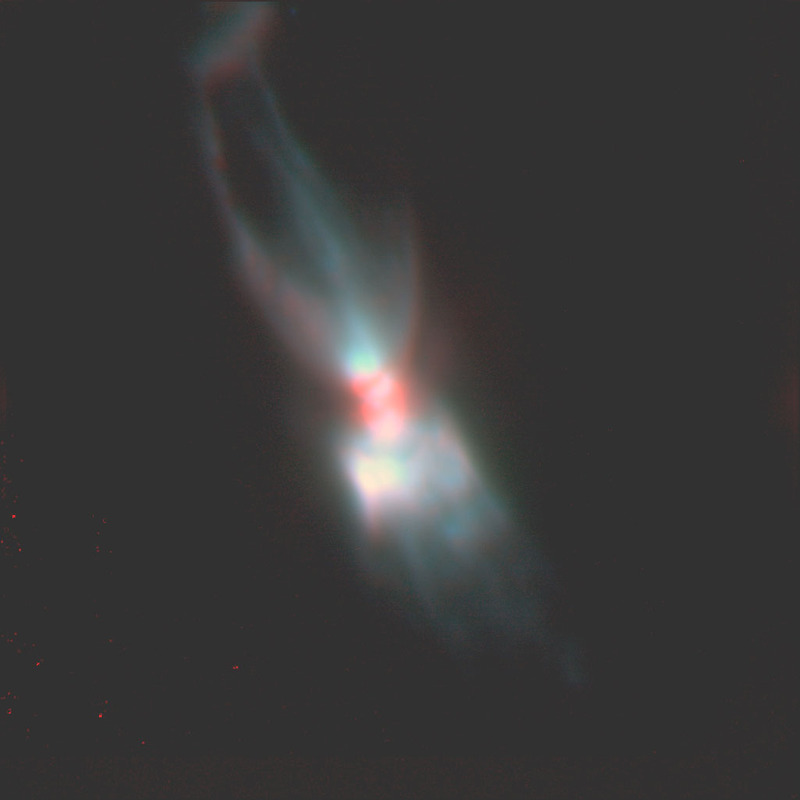 Similar structures are now seen in a variety of circumstellar environments, including nova shells and SN1987A. A common physics acts in these different classes of objects. The origin of the asymmetries has been sought in, amongst others, the interaction with binary companions and the effect of magnetic fields. Current indications (but subject to revision) are that only binarity provides a plausible origin, but the further development depends on magnetic fields and other aspects. 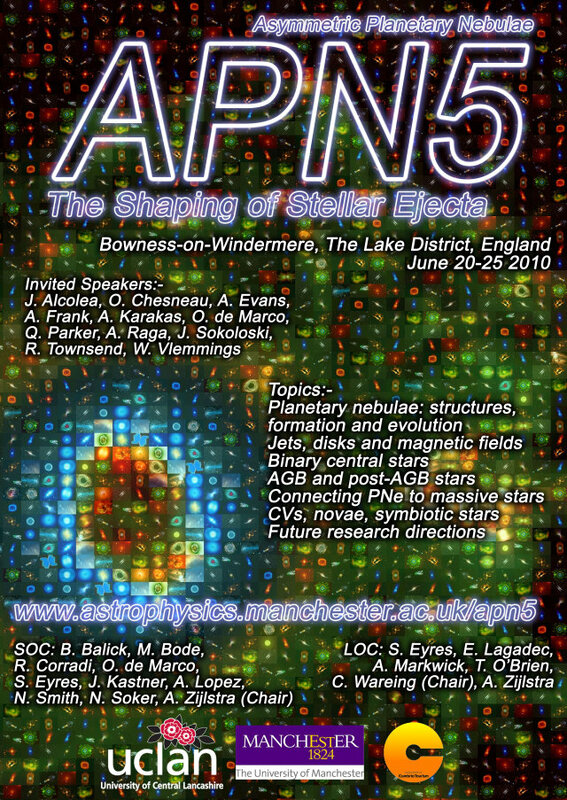 The rapid development of the field, and the application in many areas of astrophysics, have been the subject of a series of meetings. 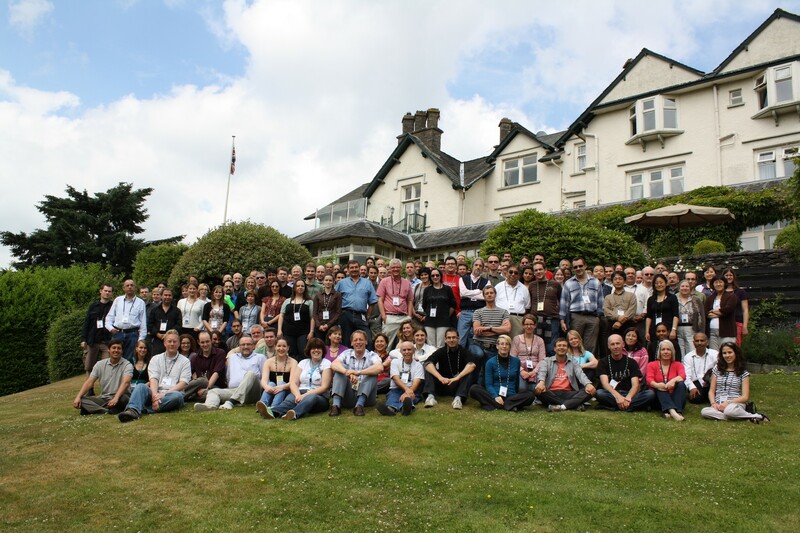 The next meeting in the series, scheduled for 20-25 June, 2010, will be held in the UK, in Bowness on Windermere in the Lake District. 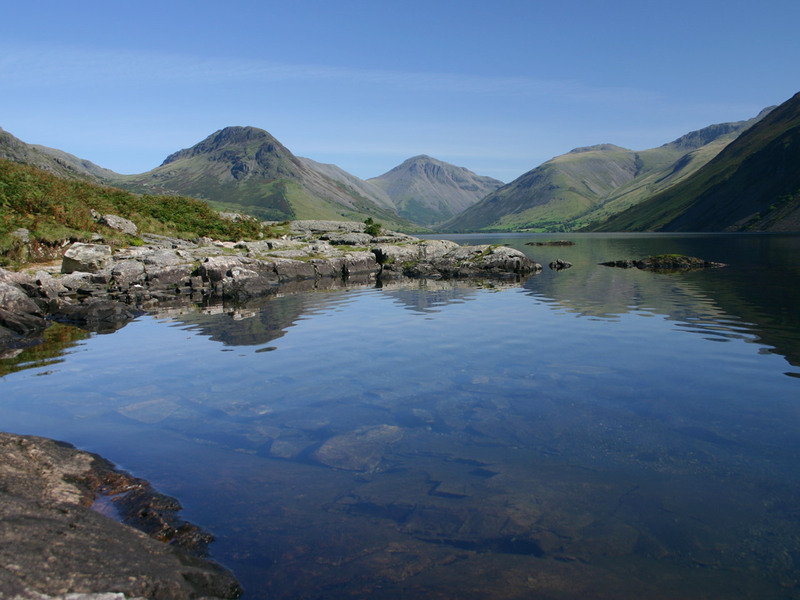 For information on the UK's largest national park and the area, see our page here. 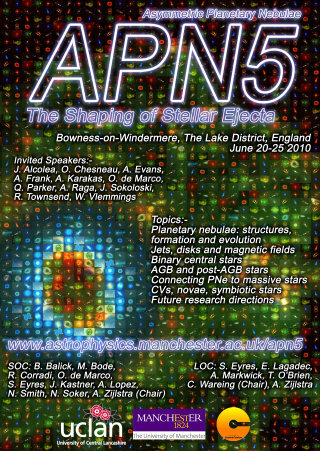 APN4, June 2007, was organized by the Isaac Newton Group of Telescopes and the Instituto de Astrofisica de Canarias. It was held in Los Cancajos, a quiet beach resort on the island of La Palma. APN4 was dedicated to Hugo Schwarz. APN3: Winds, Structure & the Thunderbird was held on Mount Rainier near Seattle WA, USA, from July 28 to August 3, 2003, in a beautiful mountain resort. APN2: From Origins to Microstructures was held at the MIT in Cambridge MA, USA, from August 3 to 6, 1999;. APN1, held at Oranim, Israel, from August 8 to 11, 1994.